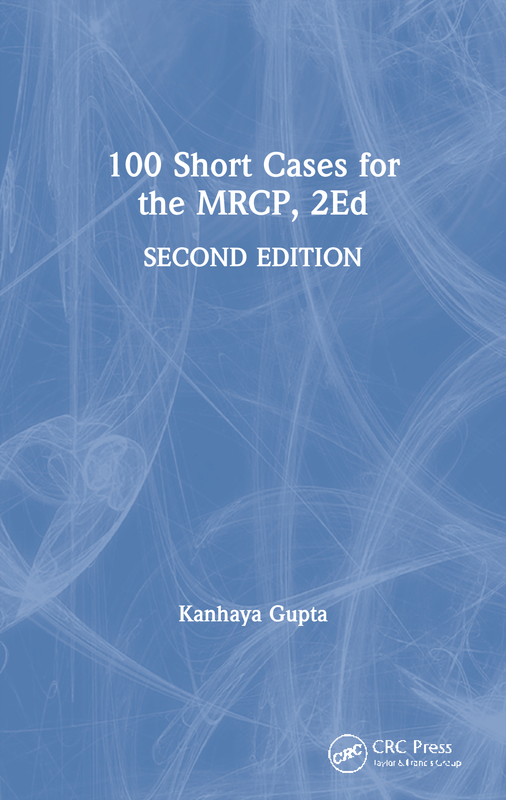 This book serves as a concise revision aid for the case histories section of the written paper for Part 2 of the MRCP examination. The book assists candidates in developing the necessary speed, thoroughness and accuracy in applying clinical examination and diagnosis in the exam setting. This book should be of interest to MRCP candidates, and postgraduate physicians. Preparing for the short cases: suggestions. Looking at the patient. Cardiovascular system. Respiratory system. Abdomen. Central nervous system. Looking at the fundi. Looking at the hands. Looking at the legs. Dermatology.